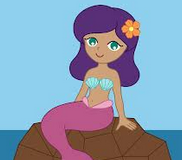 Explanation: A mermaid is a mythological creature who is part woman, part fish. 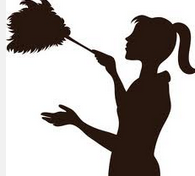 A “maid” is a person who cleans a house or a hotel. This joke plays on the meaning of the word “maid.” Does a mer-maid do windows? This entry was posted in humor, Joke, jokes, jokes explained, kids jokes, reading, writing and tagged humor, joke, jokes, kids, kids jokes, maid, mermaid, ocean, reading, sea, writing. Bookmark the permalink.